Have an awesome piece of equipment that you want to get full use out of? 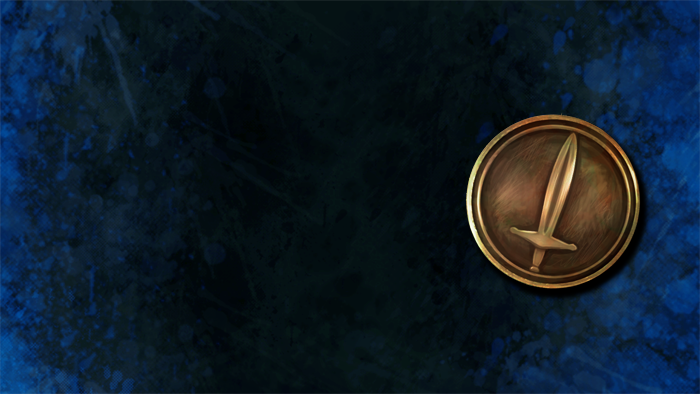 A Bronze Gear Pass may just be for you. While under an active Bronze Gear Pass, you can recieve the benefit of gear up to +35 enchantment (7x) and heavily weighted/padded/sighted. This pass is applied automatically upon in-game delivery and is only applicable to Free-to-Play accounts. It will last for 30 real life days.